Do check out Sue's blog, Life Looms Large, for more Colors of August. 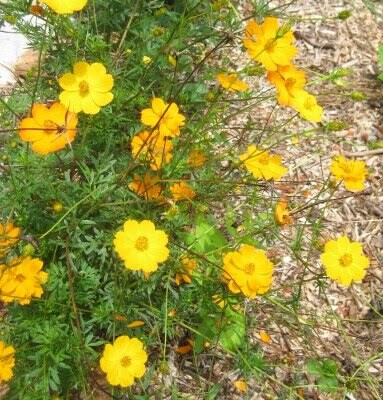 Have you shown your August colors? Just found your terrific blog! It is very informative with beautiful pics. My last post from today has something in common. I have never seen an okra blossom before . . . beautiful! 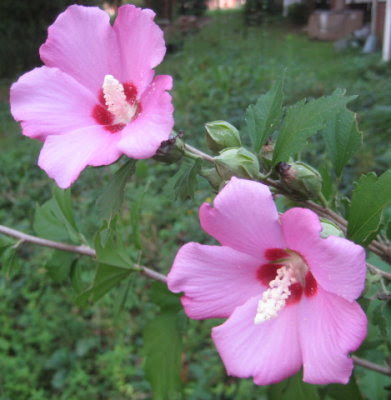 I had no idea that first flower was called Rose of Sharon. I just always thought of it as a hibiscus. But I'm pretty plant-ignorant, alas. I have a regular dog walk in a neighborhood nearby. There's a butterfly bush there, and there are always lots of butterflies there. Always makes me smile when I walk by. Julia, thanks for the visit and the compliment! I'm on my way over to check out your blog! Mama Pea, I don't reckon okra grows that far north. It's related to the hibiscus family I believe. Janice, you're correct, it is a hibiscus, technically Hibiscus syriacus. 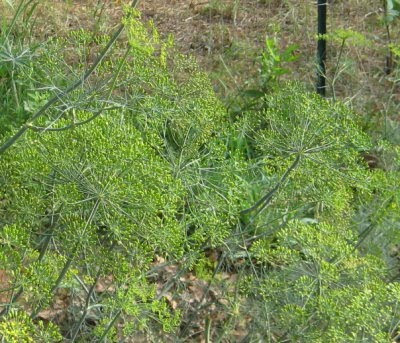 The "hardy" is often added to distinguish it from tropical hibiscus, Hibiscus rosa-sinensis. It's also called "althea." I just love them. Oh, Lee will be jealous. 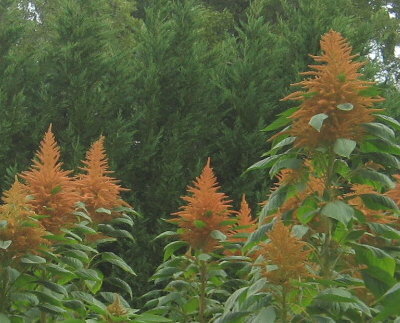 You have giant amaranth which he has been dieing to plant. Ah well, maybe next year. How do you like your elderberries by the way? I am really interested in getting some of those plants to add around here. I don't think that I have never eaten any before. Robin, the giant amaranth is pretty cool but I think it will be a little challenging to harvest all the seeds. They don't ripen all at once, plus the plants are so tall and stout that it's difficult to get to the seed heads! I've just posted my August colours and saw, that I missed your August post. Looking back I'm again struck by how similar our plants are everywhere. 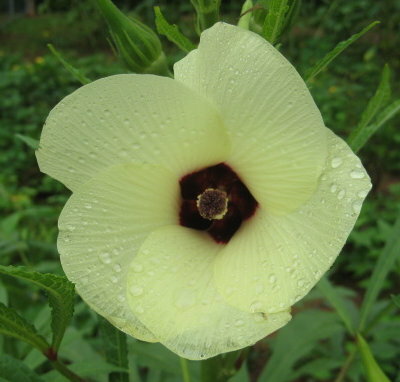 But an okra blossom was new to me - and so pretty! Hibiscus is flowering in our garden, too, now and it's a plant I love. Annie, of course I had to go straightaway to your blog. Like you, I was amazed at how similar our plants are, even though we are in different parts of the world! Ha - I started my Colors of August out with a Rose of Sharon too - didn't see yours until just now. Okra sure has a pretty little bloom on it. The Shepherd tried growing it last year, but he only got one pod and it was not very good - so this year his experiment is parsnips... T.
The okra blossom is beautiful! I've never seen one before. 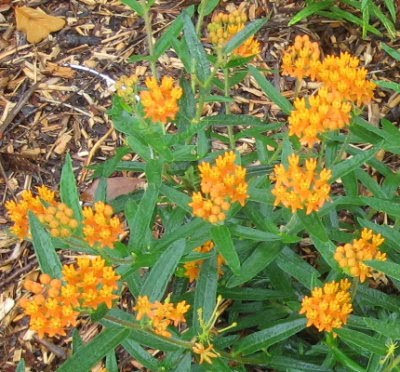 I've heard of butterfly bush, but I'm not sure I've seen any pictures of it before. I love our hardy hibiscus too....always happy to see hibiscus flowers! We're just heading home from time in Glacier National Park, and elderberries are a food that bears like to eat up there. 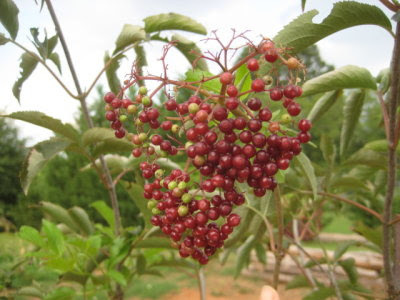 I don't think we have elderberries in NH, but I could be wrong. Thanks for sharing your August colors!